Are these Thai Black women's sandals the most versatile footware around? Our customers certainly think so. 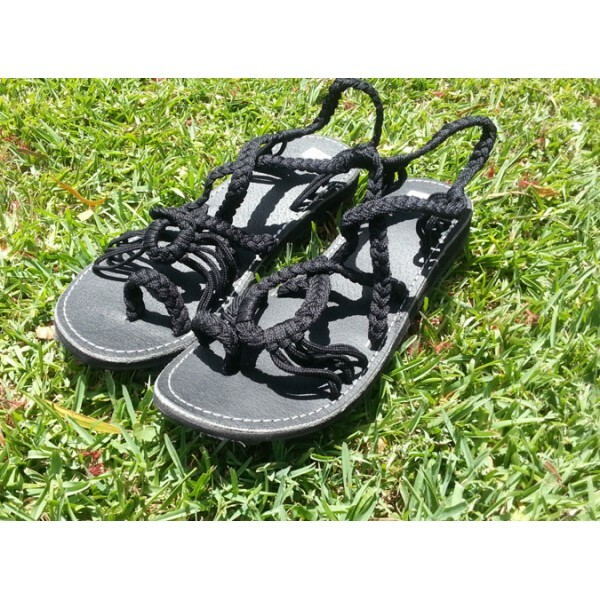 These funky and functional sandals are our best selling product.